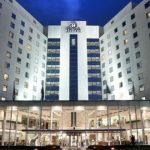 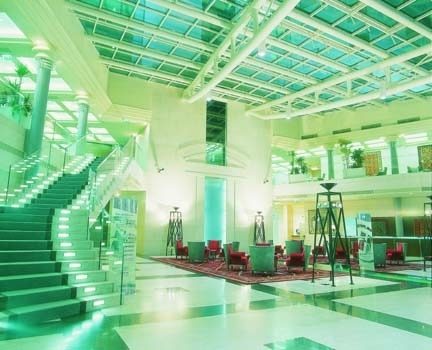 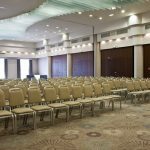 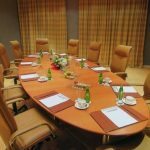 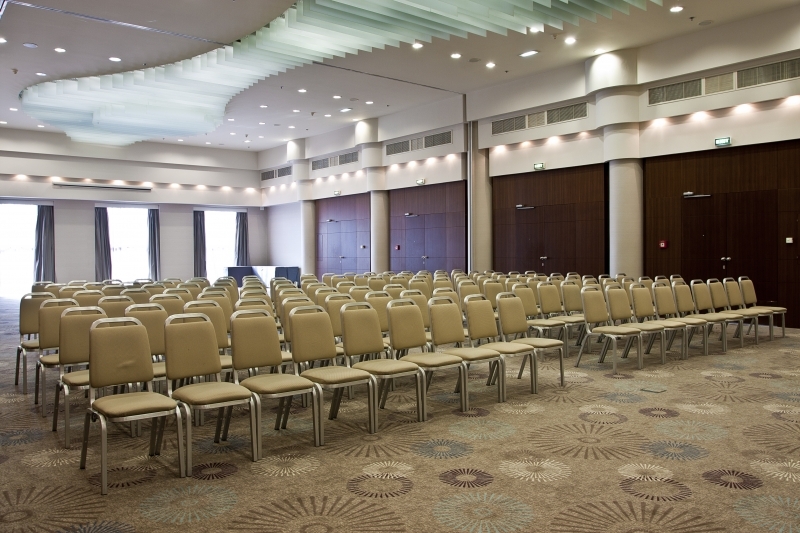 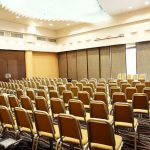 Location: Hilton hotel Sofia has the perfect location at the heart of Sofia, opposite the Congress Centre (National Palace of Culture), surrounded by the South Park and overlooking the Vitosha Mountain. 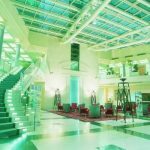 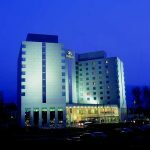 The hotel is 15 minutes away from Sofia International Airport and in close proximity to the commercial district and government offices. 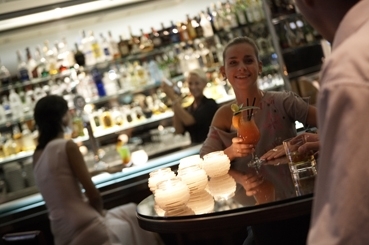 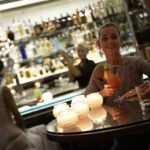 Boutiques, restaurants and nightclubs are within walking distance. 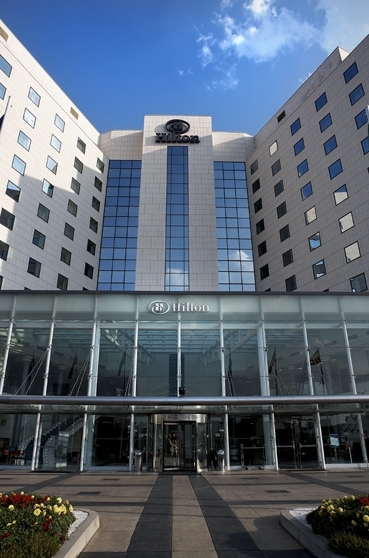 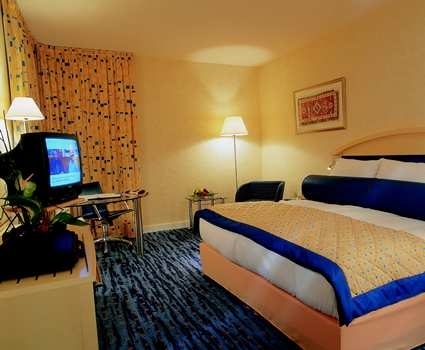 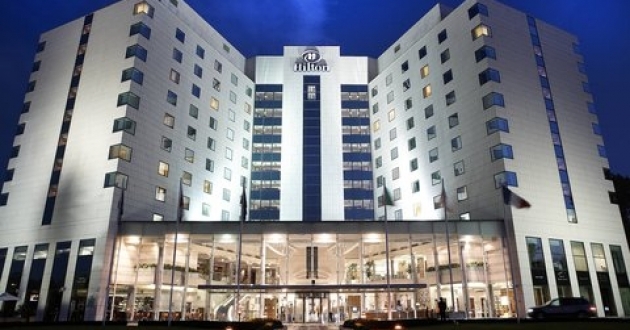 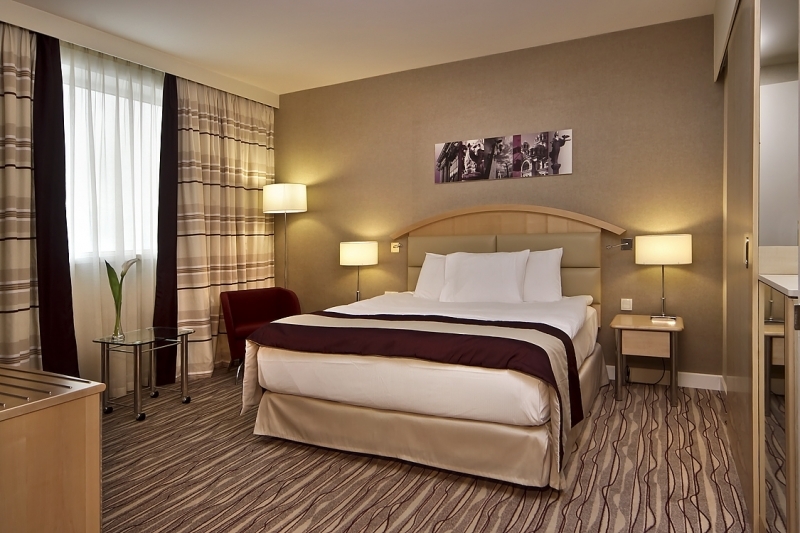 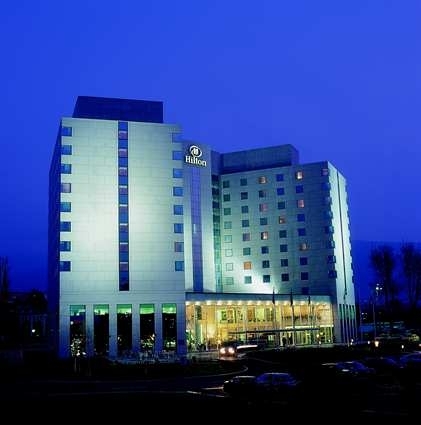 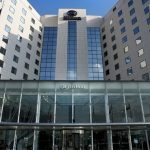 Accommodation: Hilton Sofia has 245 rooms on 8 floors, including 54 Executive Rooms and 17 Suites. 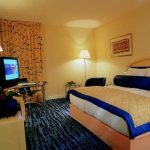 All rooms are equipped with high-speed Internet, in-room safe, electronic lock system, minibar, tea-coffee making facilities, satellite TV, pay TV, bathrobe and slippers, iron and ironing board. 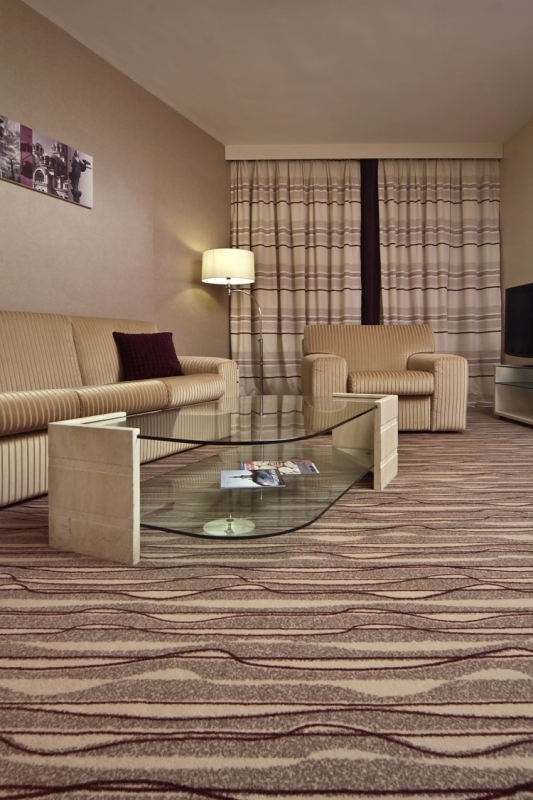 Executive Floor guests enjoy additional in-room and Clubroom benefits. 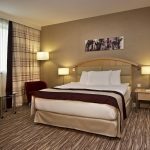 Hilton Guest Room Plus benefits: RT airport transfer by shuttle bus. 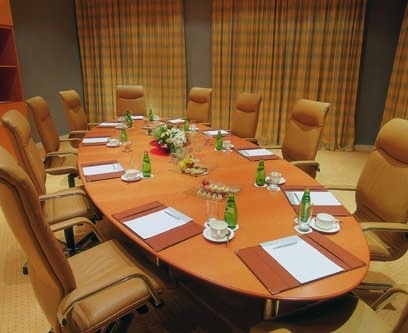 Executive Floor benefits: complimentary round trip airport transfer by the shuttle bus; Concierge Service; complimentary Clubroom (Executive Lounge) access with breakfast in the morning, snacks, drinks, cocktails and hors d’oeuvres throughout the day; free internet access card for three hours; daily complimentary newspaper delivered to your room; in-Room Fax for Junior Suites and private fax service from Executive Floor Reception; complimentary fruit basket in your room and complimentary premium mineral water; one complimentary pressing per stay; CD player. 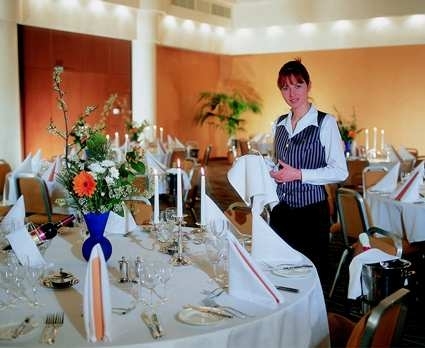 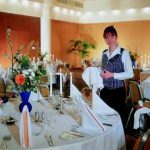 Food: Seasons Restaurant, serving buffet and a la carte meals offers exquisite Bulgarian and International cuisine. 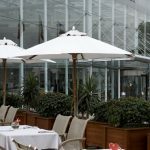 During the summer the restaurant opens its Barbeque Terrace and Shisha Cafe with exciting views on the Vitosha Mountain. 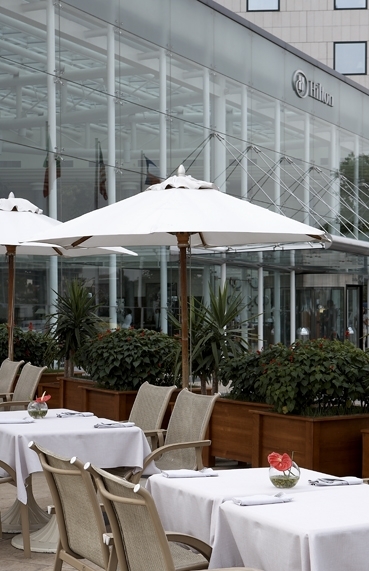 Artists Bar & Cafe is the ideal place for a light breakfast, quick lunch, meeting with partners or informal dinner. 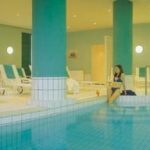 Sport: The Hilton Sofia Health Club includes a fitness centre (24 hours open), solarium, in-door swimming pool, sauna, steam bath and open terrace. 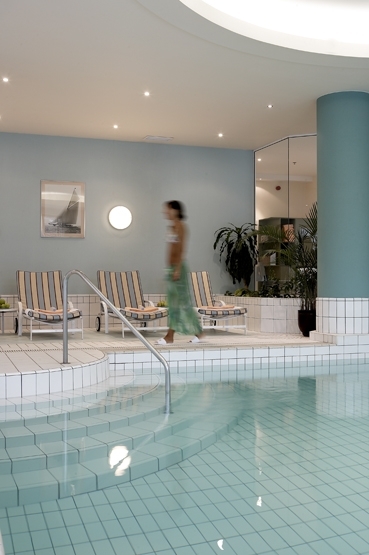 Massage is available upon request. 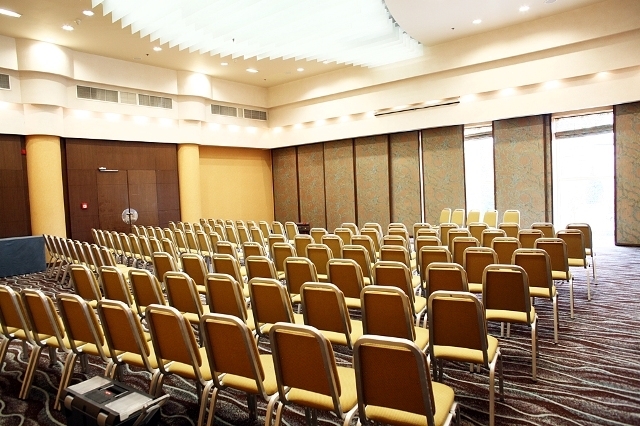 Other facilities: 6 multi-functional meeting rooms with daylight and complete technical equipment, facilities for disabled guests, laundry and dry cleaning services, 24 hours room service, doctor and dentist on call, luggage storage, children’s menu and services: high chair, cot, crib and babysitter on call.